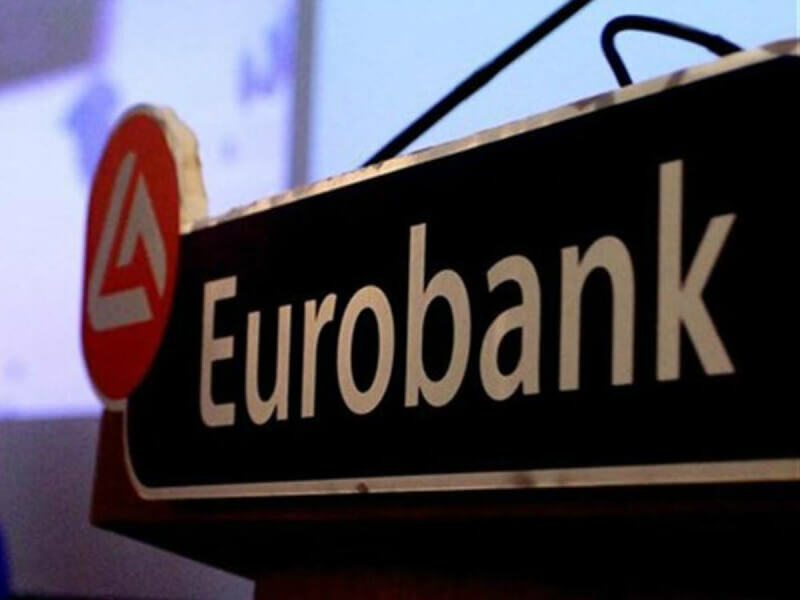 Eurobank Ergasias S.A. announces that Ms. Christina Theofilidi, General Manager Retail Products and member of the Executive Board of the Bank, leaves the Bank on December 14th, 2018. Eurobank's Management would like to thank Ms. Christina Theofilidi for her long presence and contribution to Eurobank Group. Date : 12/07/2018 05:25:00 μ.μ.